 There are a variety of factors to consider when choosing hardwood floors for your home or commercial site. 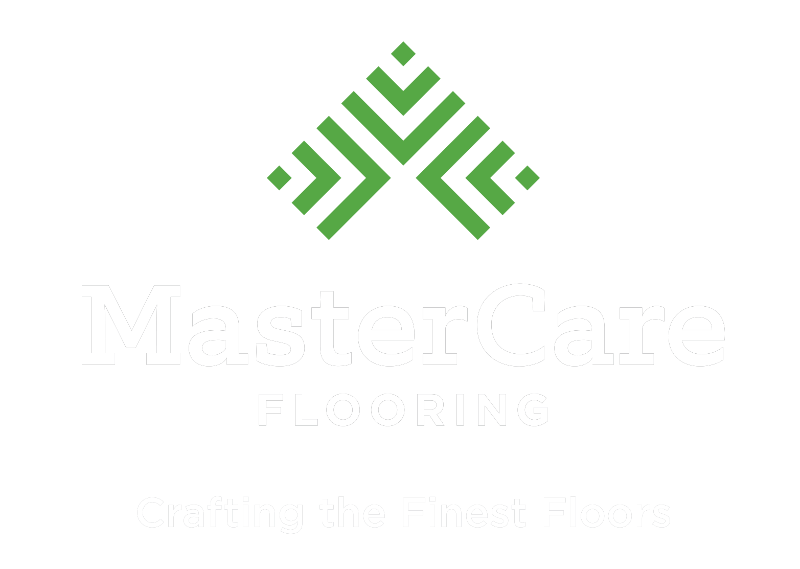 MasterCare is available to walk you through every step, bringing expert advice and decades of experience to create the perfect floors for your application. You’ll want to choose hardwood floors that compliment the building they’re in. For neutral floors that will go with any aesthetic and won’t be outdated, choose classic, consistent flooring in a light color. Floors with character can enhance your personal aesthetic with width, color, and texture options. Solid wood floors are made from single pieces of wood and are best at or above grade. Engineered wood floors are made from various plys of different woods and can be installed anywhere. If you are interested in a particular color or hue, pick out flooring that will best accommodate your stain choice. Together, your wood species and stain choices can create a color to match your current woodwork, your home decor, and your lifestyle. The amount of maintenance you plan to do to keep up the look of your hardwood floor will help determine your best finish type. Swedish finish is alcohol based and is the most durable and long lasting choice, only requiring light cleaning. Water based finishes last nearly as long as traditional Swedish finishes but are better for the environment and human health. Oil based finishes give a warmer feel, but require recoating at signs of wear. Consider your space and decide whether a custom border, medallion, or geometric pattern within your hardwood floors would enhance your aesthetic, making your space unique.